Ornament your neck with classy jewellery! 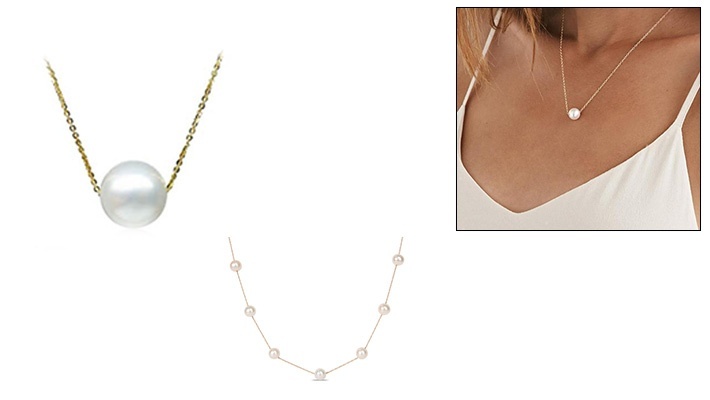 Get these Mina's 18K Gold with Pearl Necklaces, starting from $40 instead of $50. Mina's Jewellery features the latest trends in Gold and Diamond designs. They offer a wide range of jewellery designs from necklaces, bracelets, earrings and more!